In the year that brought the world Facebook, Napoleon Dynamite, and ‘The College Dropout’, Clash Magazine arrived on shelves as the edgy new kid on the block. Since 2004, Clash has delighted in enlightening, educating and entertaining the world with a deft portfolio of discerning music content and live events. It’s quite a challenge to name another independent magazine that can boast as diverse an array of exclusive cover stars such as Daft Punk, Paul McCartney, Kanye West, A$AP Rocky, M.I.A., Bobby Womack, Lana Del Rey, Justin Bieber, Stormzy, Ed Sheeran, Metallica, and J Hus, and get away with it, too. What’s our secret? True grit. That’s why we’ve dedicated the first edition of Clash’s 15th anniversary year to that particular virtue. How does true grit manifest? If you’re listening to your instincts and defying the conflicting logic presented to you, or working towards a dream harder than you hope for it, then you already know. Having the courage to maintain a seemingly impossible objective requires bravery and stamina, and nobody better embodies this heroic valour than this issue’s four cover stars: Lil Pump, Lizzo, Octavian, and Dolly Parton. 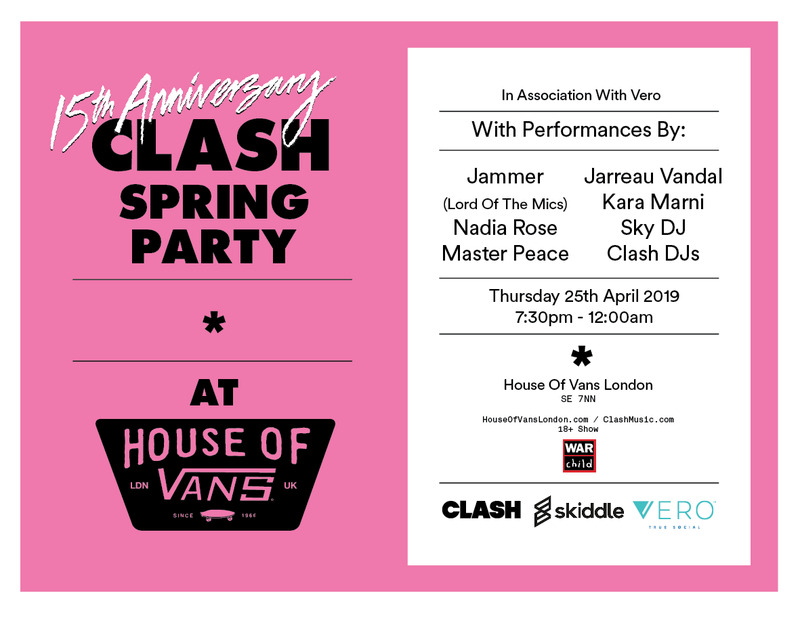 To celebrate this new issue, we are throwing a very special Spring Party at London’s legendary House Of Vans in association with our Issue 111 partner, the ad-free social network Vero - True Social. Vero makes it easy for people to connect authentically over shared interests and to discover the music your friends and the artists and bands you love are listening to. The Spring Party features a host of our favourite performers, with exhibiting artwork, and viewings of short films including Clash and Vero's SXSW short artist led films, and a Lord Of The Mics screening and Q&A with Jammer. The House of Vans is where “Off The Wall” lives. It’s a place where imagination lets loose over concrete bowls, art installations, workshops and concert stages, inspiring every person who runs, rolls, or stomps through its door. With permanent spaces in Chicago, Illinois and Waterloo, London, as well as pop-ups around the world, the House of Vans is home to the creativity that moves us. Houseofvanslondon.com. Celebrating our partnership with Lord Of The Mics Series 8, we are hosting grime pioneer, Jammer. Easily one of the most influential figures within the culture, he can't be outmatched in work ethic as both a prolific producer and MC, championing the sound to new heights by any means necessary. Expect the unexpected when it comes to Jammer's notoriously unpredictable live set. 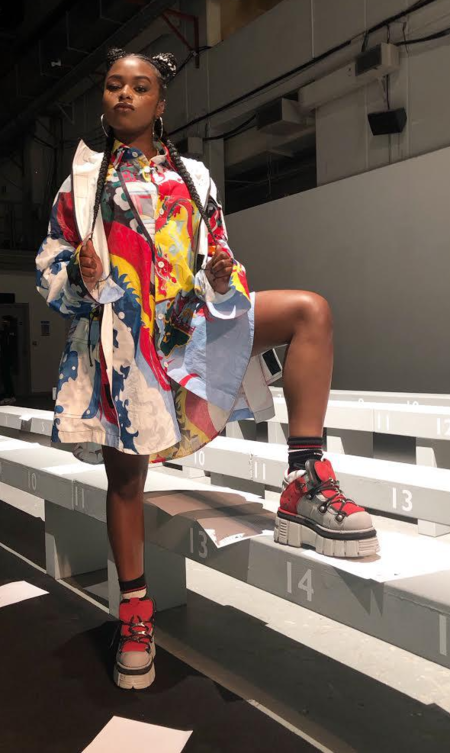 London rapper Nadia Rose is dominating the airwaves with new single 'Airplane Mode’. 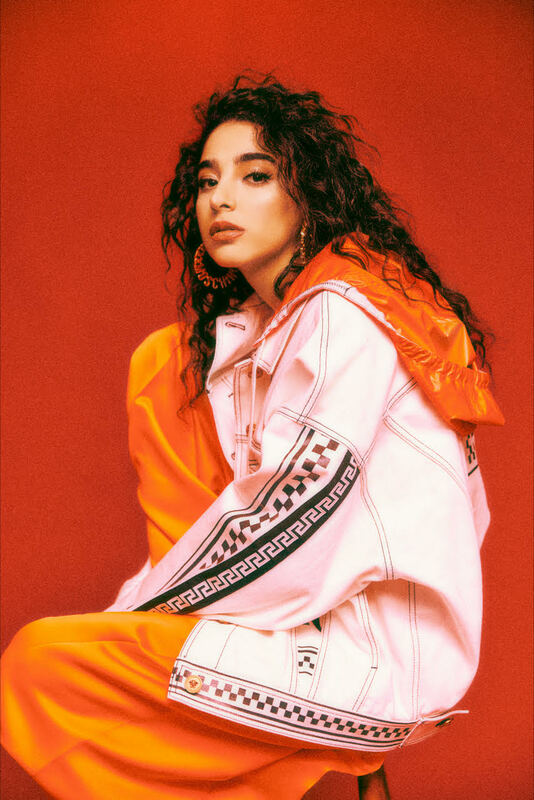 Nadia is able to bring the various strands of UK rap - grime, hip-hop, dancehall, Afrobeats - together into a seamless whole. Having played some stellar shows, written alongside Rihanna, and honed her art, developing her skills at every opportunity, we cannot wait to present her live! Jarreau Vandal is a master of the edit. The Dutch producer crafts tracks with an inimitable bounce and maximal melody, a slurry of sure-fire party-starters and dancefloor-fillers. We are very excited to host Jarreau’s live project and full band on stage. 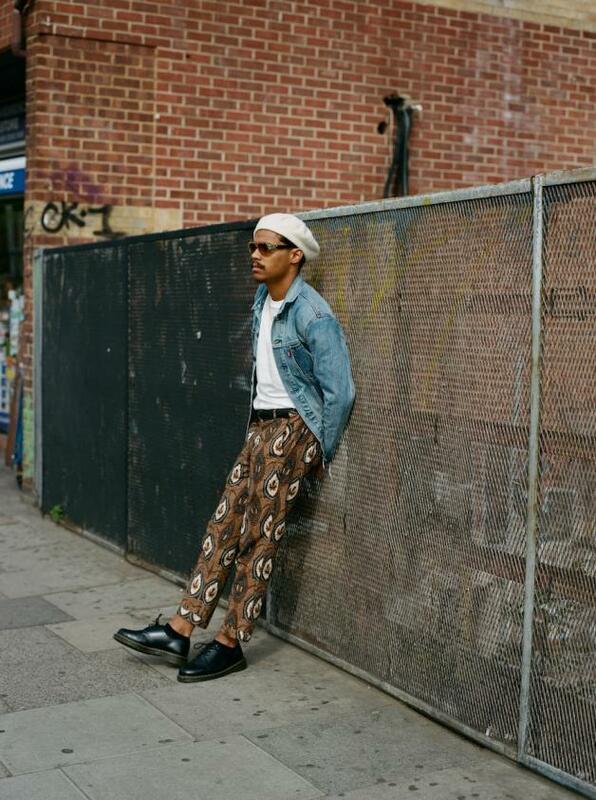 Just as likely to spit on a grime set as he is to set things off with a moshpit-inducing surf rock song, South London's Master Peace has been establishing his unique fusion predominantly in live settings; from tiny London basement clubs to audiences of 16,000 in Leeds, and supporting Bakar on his UK tour. With a debut project set to drop soon, he is an inimitable force to be reckoned with. Having grown up listening to the likes of Minnie Riperton, Roberta Flack and Amy Winehouse, it’s no wonder Kara’s vocals have marked comparisons to the soul greats. With her incredible range (listen to her goosebump-inducing whistle notes on ‘Nothing Even Matters’) her potential knows no bounds. DJ Sky and Clash DJs will be spinning records between performances.